A Self-Directed IRA is a type of IRA (individual retirement account) structure that allows the IRA holder (you) to have more control over your retirement funds. A Self-Directed IRA allows you to diversify your investments. In general, traditional IRAs only allow the IRA holder to invest in traditional stocks. These include stocks, bonds and ETFs (exchange traded funds). However, in the case of a Self-Directed IRA, you have the freedom to invest in alternative assets. These include real estate, tax liens, private business and more. All tax and penalty-free. In 1997, Congress, under the Taxpayer Relief Act, introduced the Roth IRA. This is like a traditional IRA but with a few attractive modifications. The big advantage of a Roth IRA is that if you qualify to make contributions, all distributions from the Roth IRA are tax free. That includes the investment returns and appreciation. However, the distributions must meet certain requirements. You can find the rules for the Roth IRA in the IRC (Internal Revenue Code) under Section 408A. Here are some of its characteristics and features. Unlike traditional IRAs, you may contribute to a Roth IRA for as long as you continue to earn income. You make all Roth contributions with after-tax dollars. In other words, the amount of the contribution is treated as basis in the IRA. Earnings and gains are tax-deferred and may be tax exempt. In other words, all income and gains the Roth IRA investment generates are not subject to income tax. Certain conditions need to be met, and the distribution has to be qualified. If this is the case, the Roth IRA owner will never pay tax on Roth distributions they receive. If the Roth IRA account is open at least five years and the holder is over 59 1/2 at the date of the distribution, there should be no tax on the entire Roth IRA distribution. This includes contributions, income, and appreciation. Unlike the traditional IRA, there is no 70 1/2 age limit on making contributions. With compensation below a certain income threshold, you’re eligible to contribute to a Roth IRA at any age. The total amount you may contribute to a Roth IRA for 2019 cannot exceed the lesser of $6,000 ($7,000 if over the age of 50) or 100 percent of compensation ($12,000 for married couples and $14,000 if over the age of 50). The primary advantage of using a Self-Directed Roth IRA to make investments is that all income and gains with the Self-Directed Roth IRA investment grow tax-free and will not be subject to tax upon withdrawal or distribution. This is because unlike traditional IRAs, you are generally not subject to tax upon taking Roth IRA distributions once you reach the age of 59 1/2. 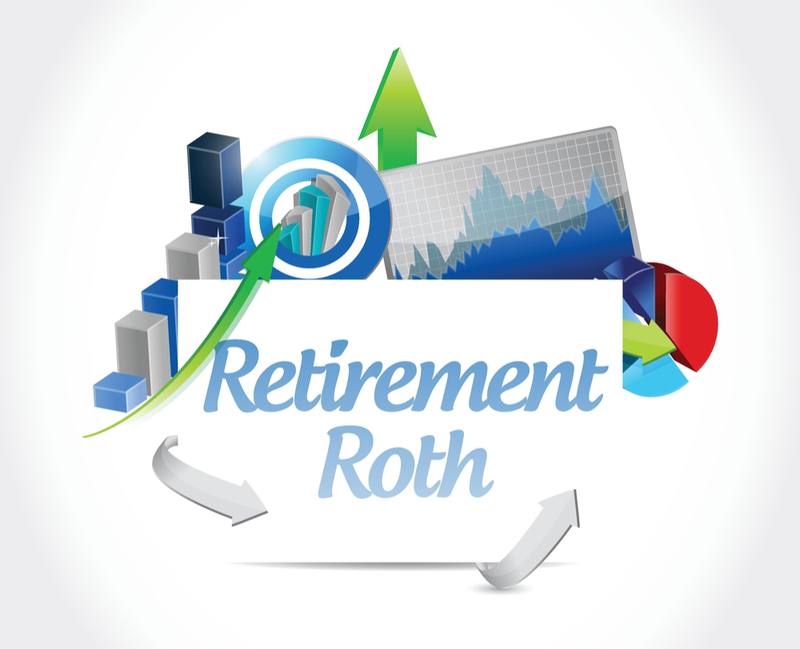 The most popular Self-Directed Roth IRA account is the financial institution Roth IRA. This is because most people know of such institutions, like Bank of American and Fidelity. With this type of Self-Directed Roth IRA, you typically can’t make investments that the financial institution doesn’t offer. They will offer investments such as stocks, mutual funds and bonds. It may have the name “Self-Directed IRA”, but they are very limiting in the investments you can make. For example, they don’t allow investors to make non-traditional investments, such as real estate. Although the IRS approves real estate as an investment, financial institutions have no obligation to offer this investment opportunity to their clients. If they offer Roth IRA accounts, they will likely restrict the investments you can make to their products. If you take your money out of your account to invest in real estate through a third-party, the financial institution earns no money from this transaction. For this reason, they limit what types of investments you can make so they can benefit. The second type of Self-Directed Roth IRA is custodian controlled. For a time, this was the only way individuals could use IRA funds to make non-traditional investments. The way it works is, if you want to make an investment, you have to go through a custodian, like IRA Financial Trust. In other words, you, the IRA holder, directs the custodian to make an investment for you. There are custodian fees to consider, which can be steep. You must also consider the long delays that come with custodial approval of your investment. Finally, there’s the “checkbook control” Self-Directed Roth IRA. Checkbook control gives the IRA holder absolute control over his or her Roth IRA funds. It is the only true SDIRA option. For example, you don’t need a custodian to approve your investments. If you find a good investment opportunity, all you have to do is write a check or wire funds from your Roth IRA LLC bank account. And the investment is yours. Under the Checkbook Roth IRA format, the Checkbook Control Roth IRA is set up as a Self-Directed IRA with IRA Financial Trust. The funds are deposited with Northern Trust, an FDIC insured global banking leader for over 125 years. 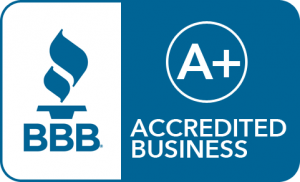 The next step is to establish a Limited Liability Company (LLC). Your new Roth IRA purchases all the membership units/interests. Your money will be held in the LLC. You can make investments whenever you want. The benefits of a checkbook control SDIRA includes no more delays, IRA custodian transaction fees, and IRA account annual valuation fees. IRA Financial Trust is proud to offer Checkbook IRA custodial services along with its full service IRA administration services. All for one low price. This comes without any transaction or asset valuation fees. IRA Financial Trust Company is one of the few full-service IRA custodians who specialize in establishing Checkbook Control IRA LLC accounts.